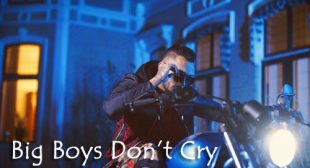 Lyrics of Big Boys Don’t Cry by Kamal Raja is brand new Punjabi song sung and written by him. 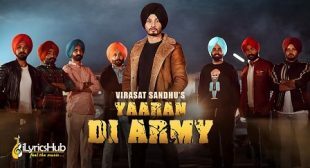 Its music video is created by Paperclips and produced by Jasz Gill. 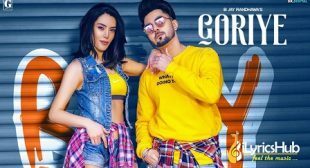 Goriye B Jay Randhawa Lyricslatest single by B Jay Randhawa. 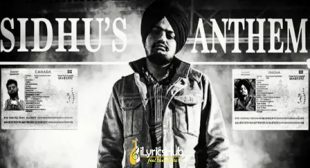 music of the new Punjabi song is given by Intense while lyrics are penned by Kulshan Sandhu. 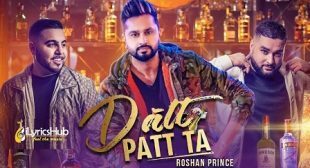 Datt Patt Ta Roshan Prince Lyricslatest single by Roshan Prince. 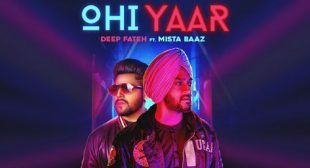 The music of the new Punjabi song is given by Team B & Desi Crew while Lyrics penned by Pirti Silon. 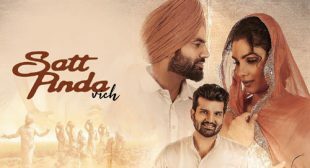 Satt Pinda Vich Lyrics – Mannat Noor is song from Yaara Ve starring Gagan Kokri & Monica Gill. 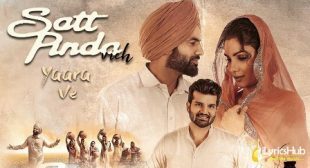 It is composed by Gurmeet and written by Happy Raikoti. 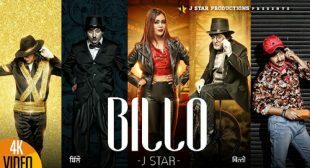 Lyrics of Billo by J Star is new Punjabi song sung, composed and written by him. Sneha Gupta is the female actress who has appeared in the video with J Star.